Invite your friends and family, but be aware that you may need to bring your "A" game! A wide library of music will allow everyone to find their tune. Grab some yummy beer-battered fries, a nice cold brew and some famous fried pickles, and you’ve got yourself a great night! 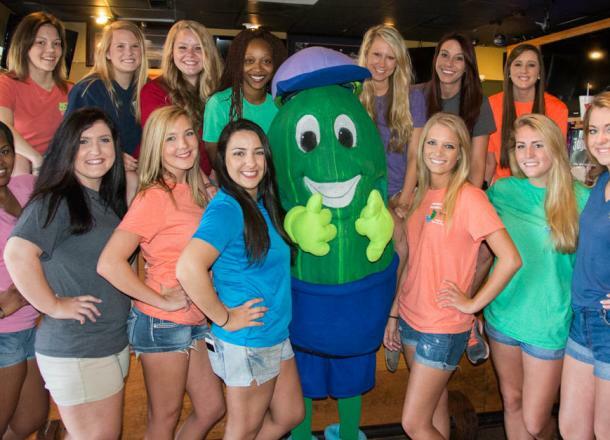 Pickle Barrel was named the #1 Sports Bar in Milledgeville for 2 years in a row!